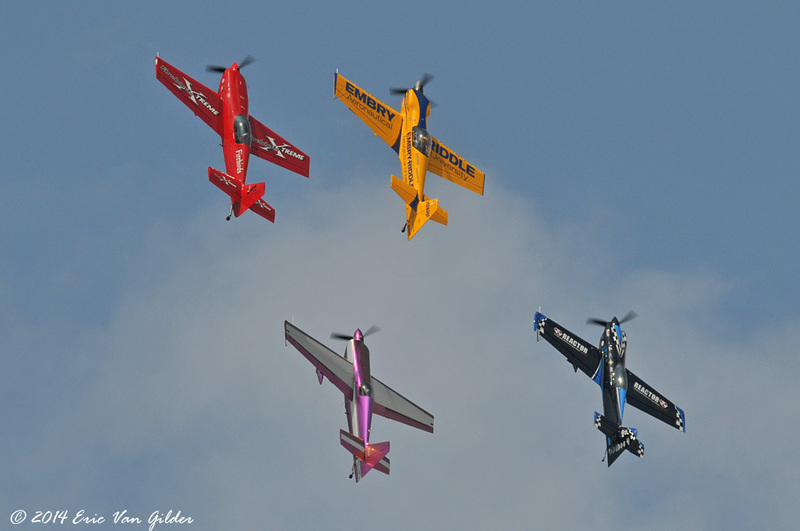 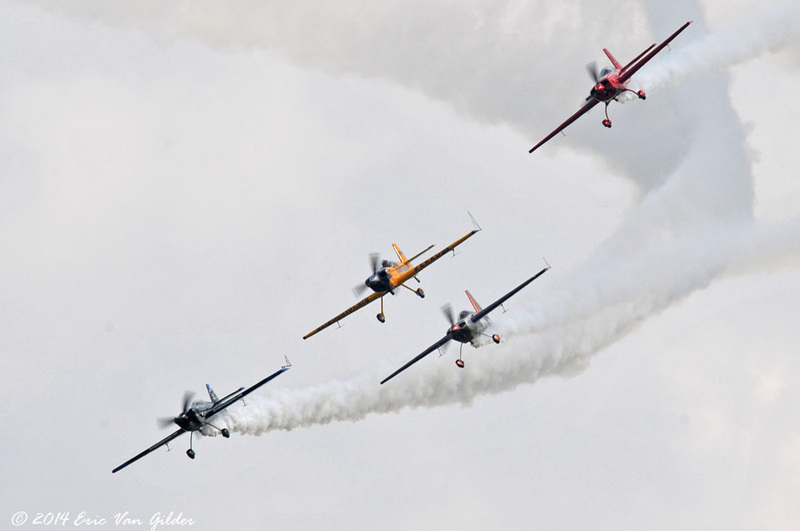 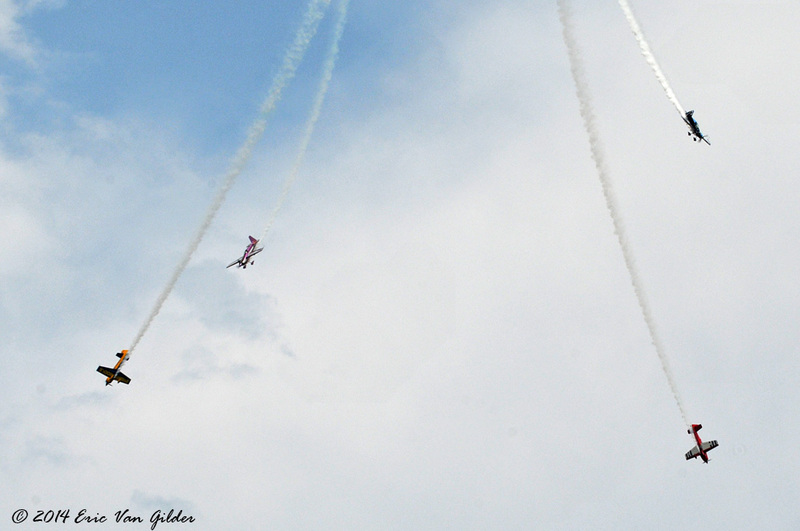 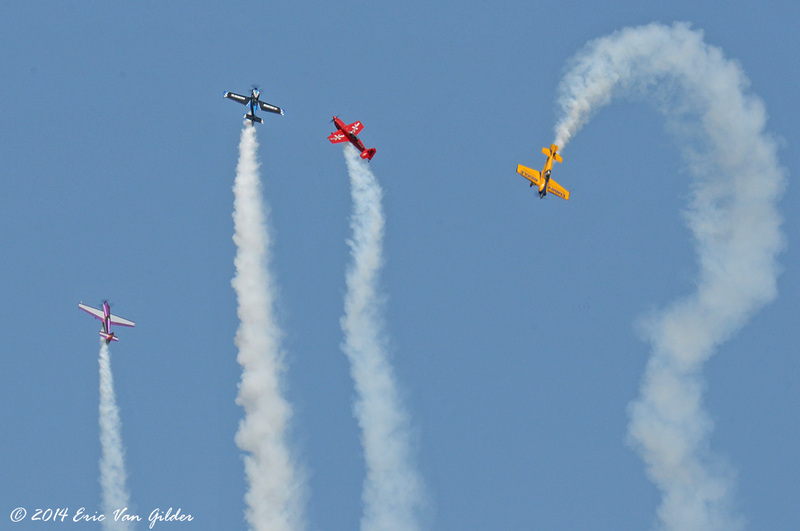 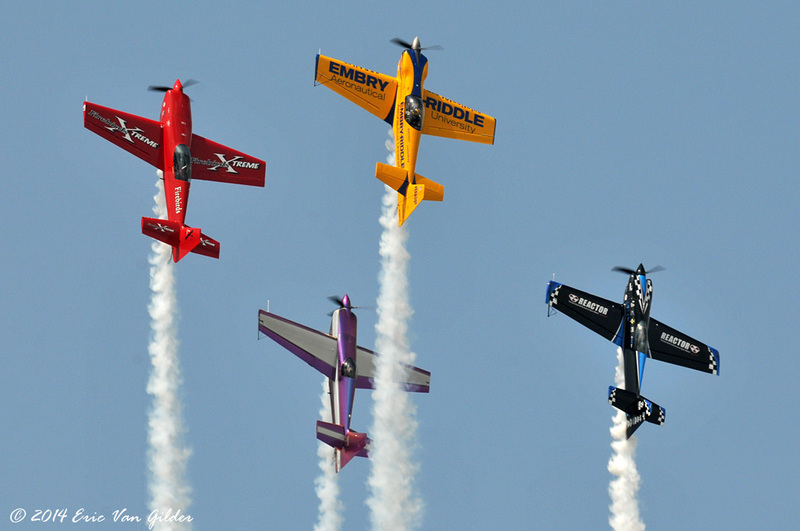 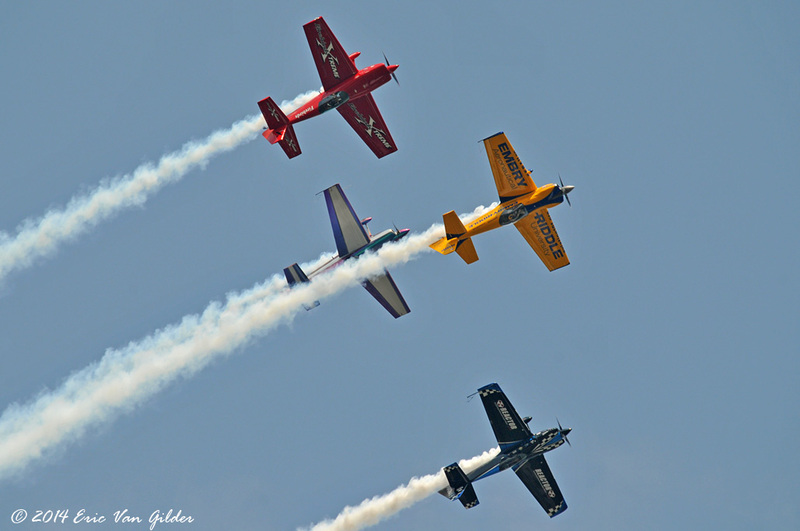 The 4ce is a team of experienced aerobatic performers working together to fly formation aerobatics. 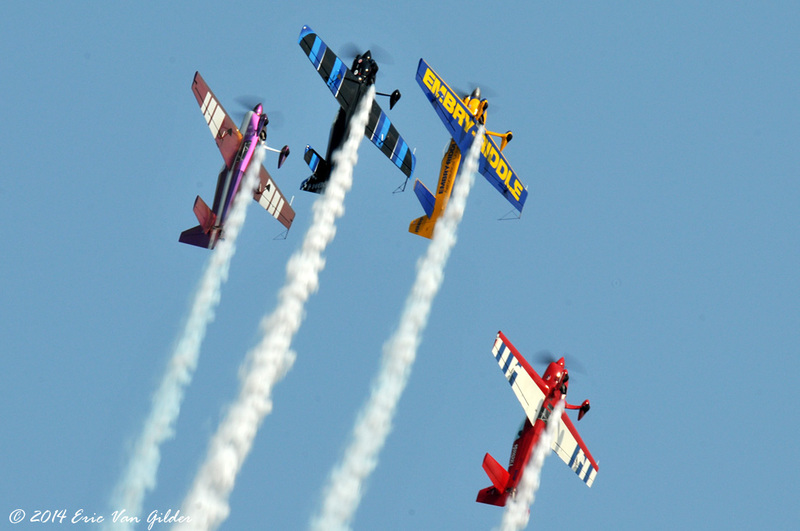 Matt Chapman, Jack Knutson, Rob Holland and Bill Stein make up the team. 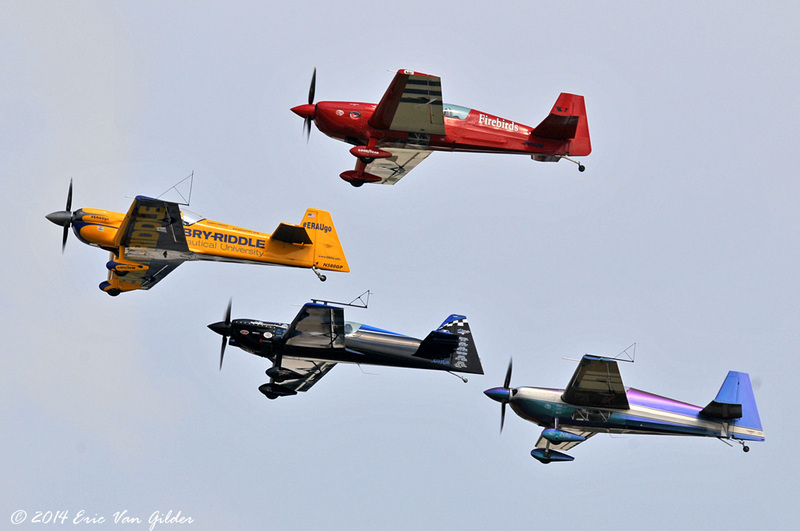 They flew great performances at the shows in the afternoon and night.